Toronto Notary Public Directory | Toronto Notary Public – Eglinton Ave E and Mt. Pleasant Rd. Toronto Notary Public – Eglinton Ave E and Mt. Pleasant Rd. Free House calls in the Eglinton Ave E and Mt. Pleasant Rd area. Eglinton Ave E and Mt. Pleasant Rd. 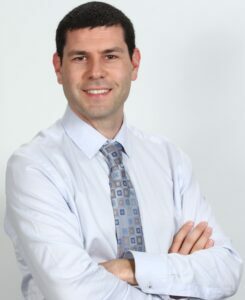 Aaron Grinhaus is a tax lawyer and notary public with many years experience. He is appointed as a notary public by the Ministry of the Attorney General (Ontario) under the Notaries Act. He has experience in document notarization and authentication. Flexible. Call 647-497-6872 ext. 231 for an appointment. Please make an appointment with Aaron Grinhaus, Notary Public and Lawyer by calling: 647-497-6872 ext. 231 or by submitting the request appointment form. Same day short notice appointments are usually available. Mr. Grinhaus understands that people have busy schedules and is happy to meet clients at mutually convenient locations. House calls within service area at no additional charge.